LRG Luxirie is one of my favorite clothing lines. I just love the word luxury LOL. My spring fashion pick is a luxirie jacket. Since I live in the Midwest the weather is always changing. It is now April and I have the heat on SMH. A jacket like this is needed when I want to step out look cute but still be prepared for the changing weather. I would wear this jacket as pictures nice tall heels a pair of dark washed skinny boot cut jeans and a plan natural top. I’ve always been a fan of the jock jacket and I’m so very excited that it’s back in style. Luxirie has many different color combinations in hot colors that will bring out the girly girl in you. 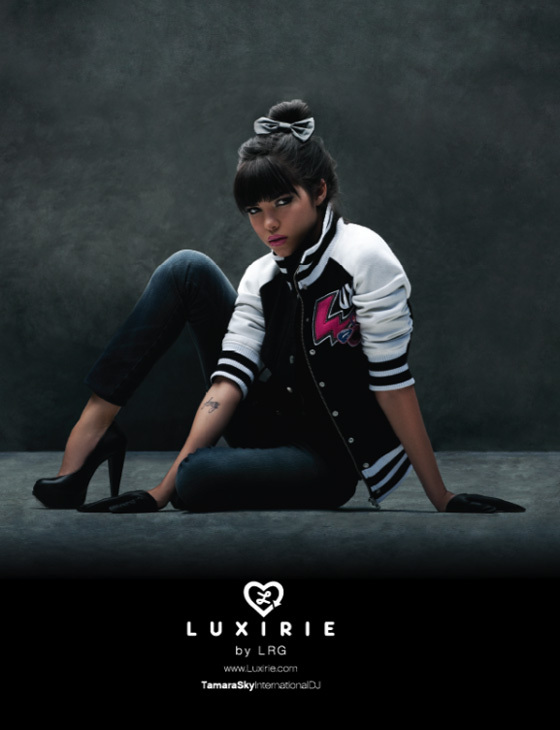 Visit http://www.luxirie.com and check out my favorite clothing line. If your a woman that loves color and style then you’ll find a few things you like. Trust this gemini I know my fashion.